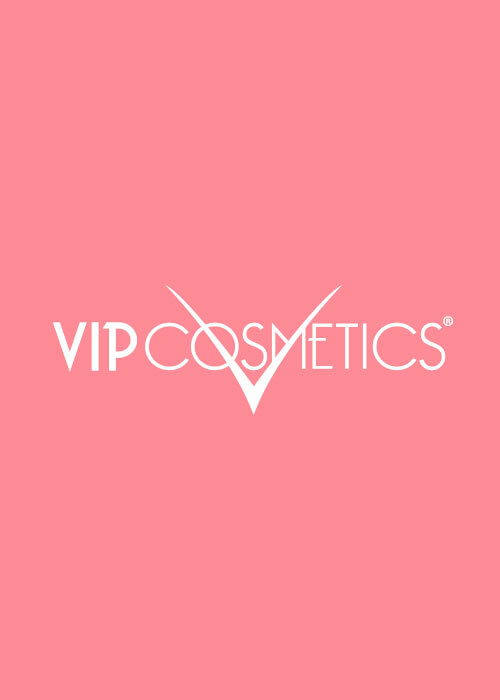 VIP Cosmetics trendy powder blush blends easily as full matte coverage with a satin finish. 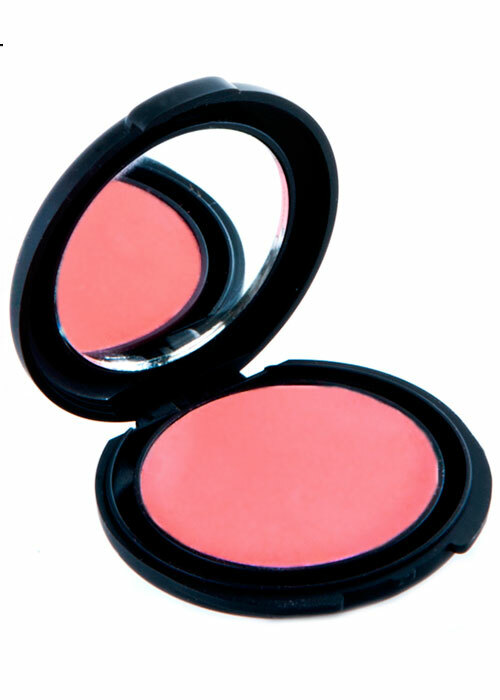 Our consistent blush can be used wet or dry. This high quality rich colorful product is made in the USA. 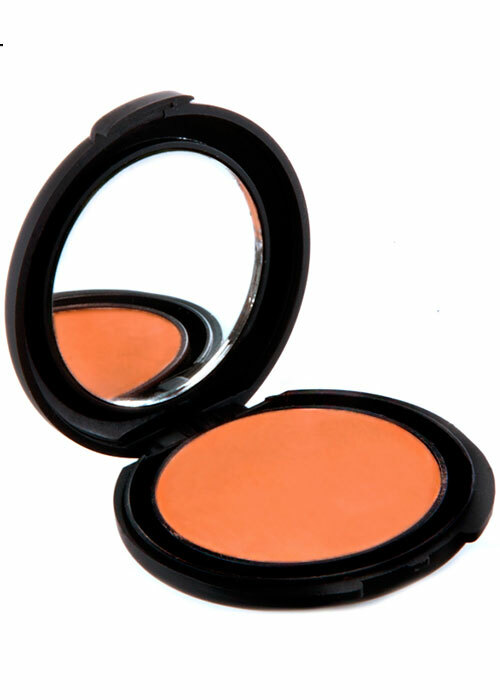 Ultra-soft, silky powder and fragrance free is 100% hypoallergenic. Adding a natural flush of color to your cheeks, it’s long lasting formula looks freshly applied all day. These soft rich tones create the perfect kiss of color on the cheeks. It can also be used for contouring. It will definitely enhance your complexion the moment it’s applied!